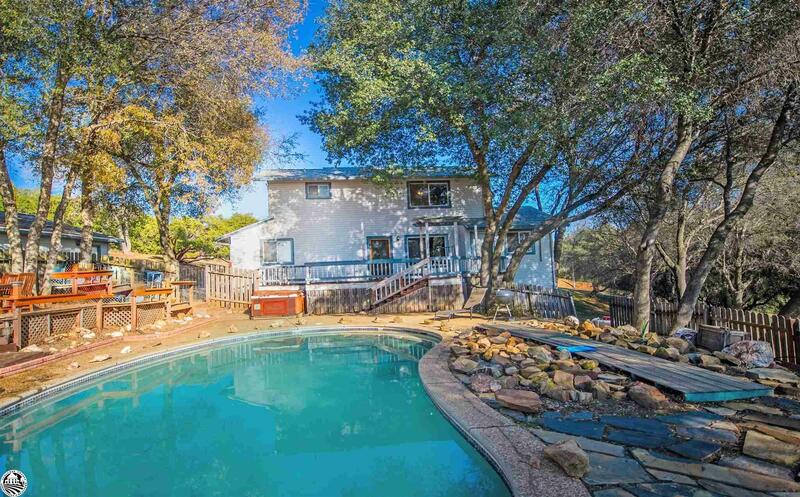 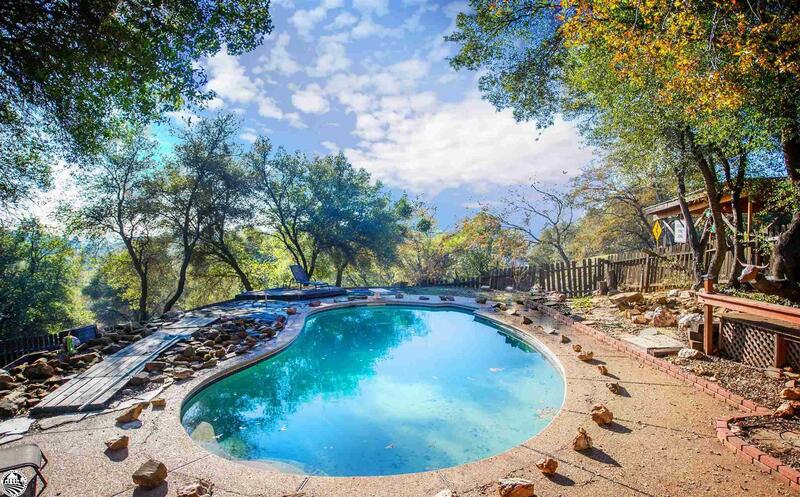 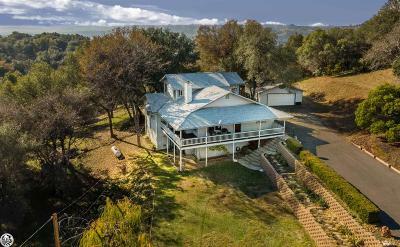 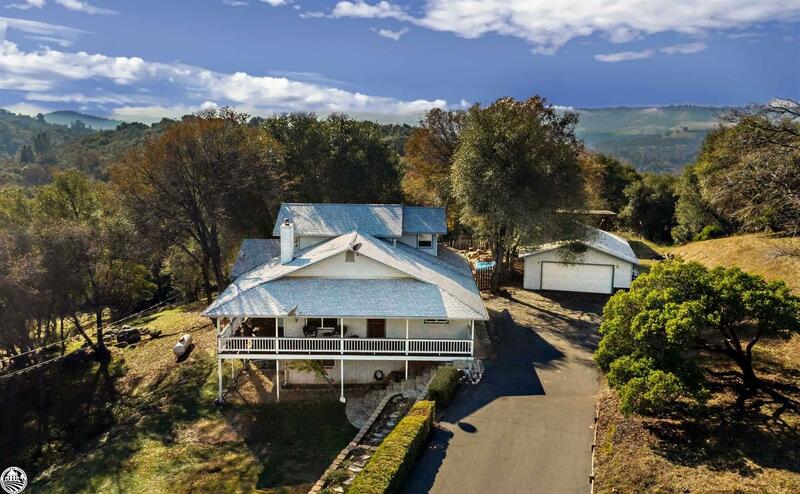 Darling Farmhouse with Views & Pool! 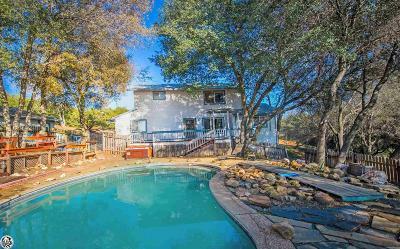 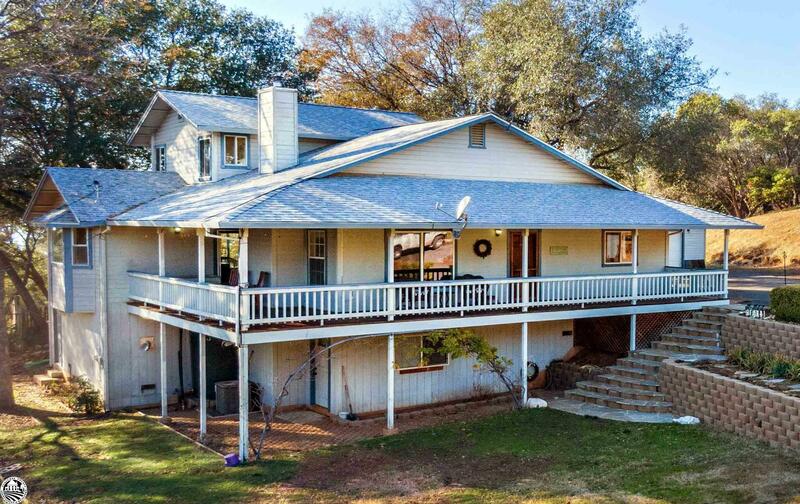 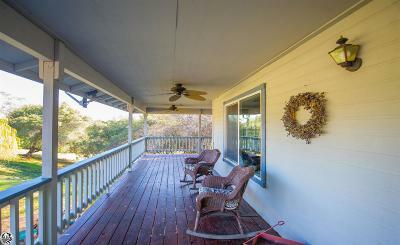 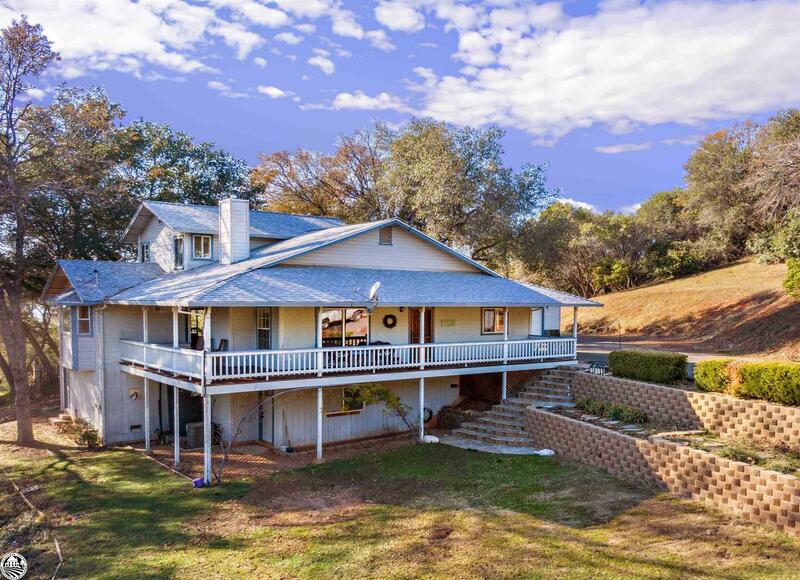 Private & Pleasantly situated on almost 4 acres, Zoned RE-5 for Animals & Horses with paved road to property! 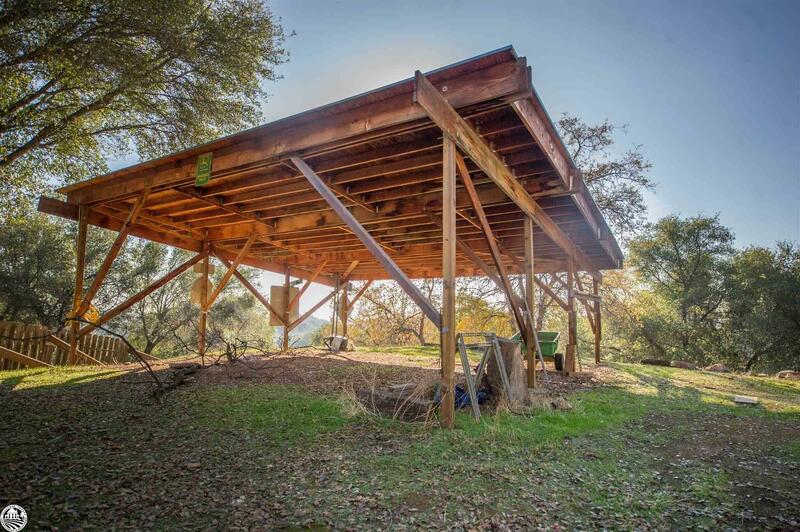 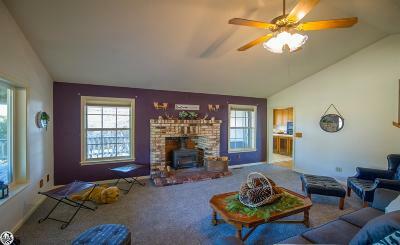 1961 Square Feet, Main level is Living Room with Wood Burning Stove, Huge Open Kitchen with Island. 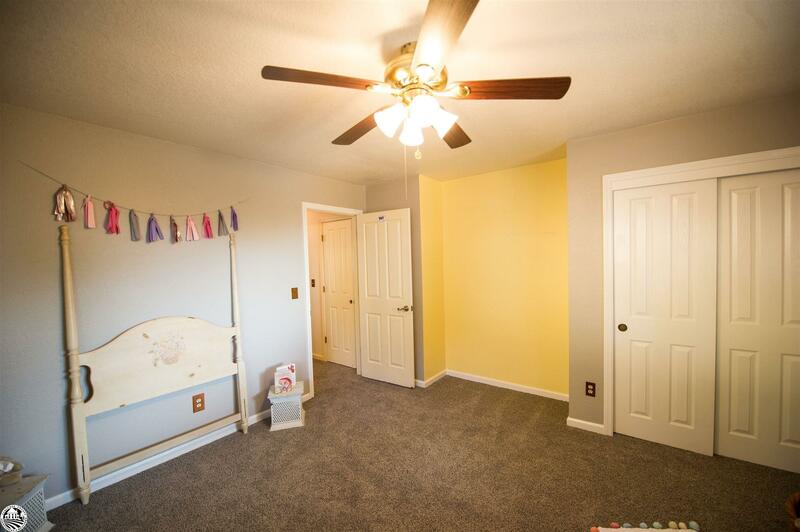 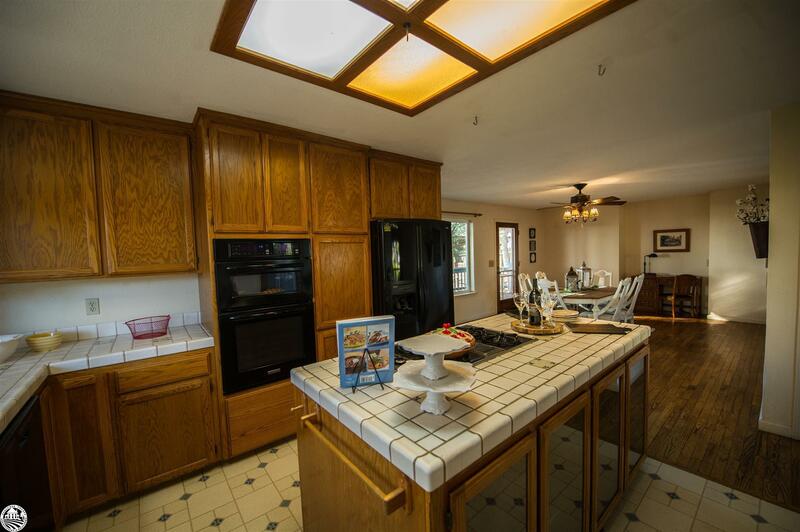 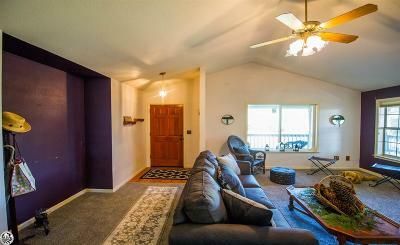 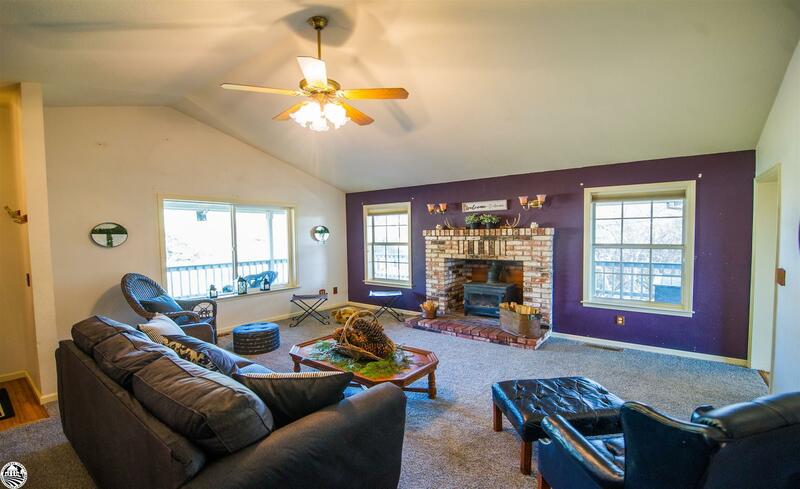 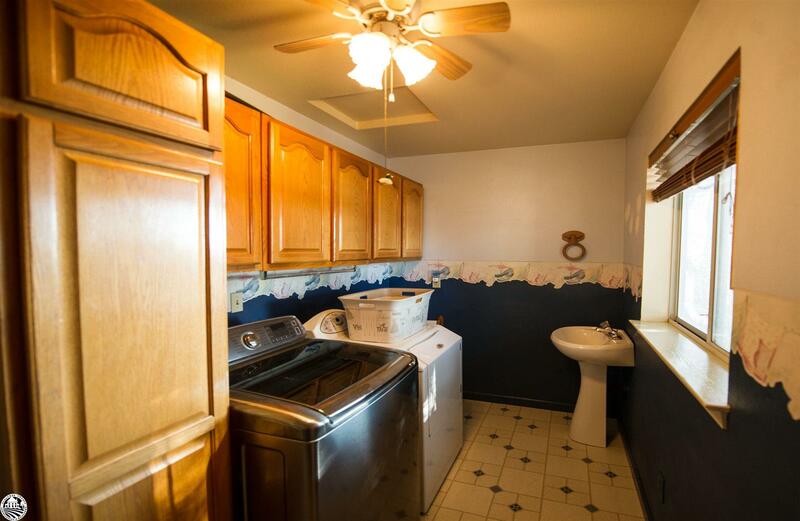 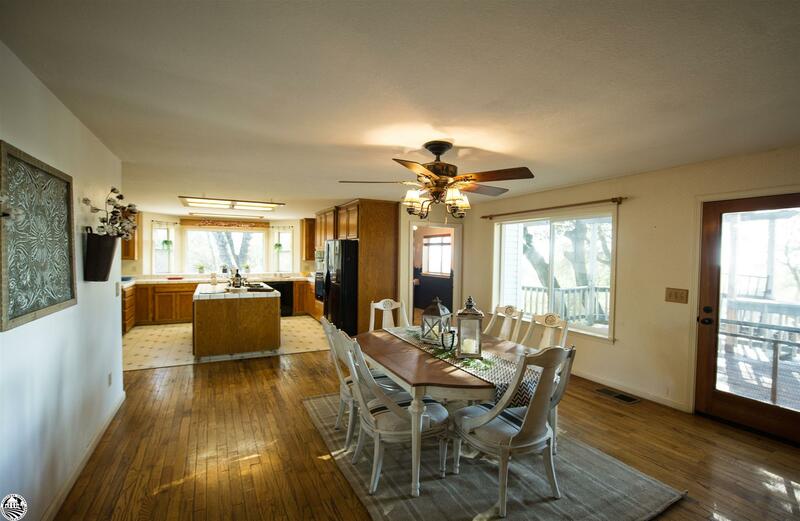 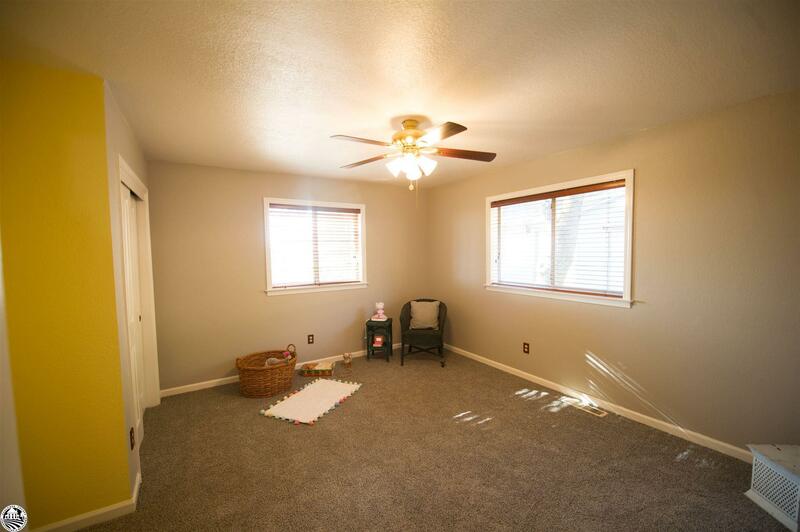 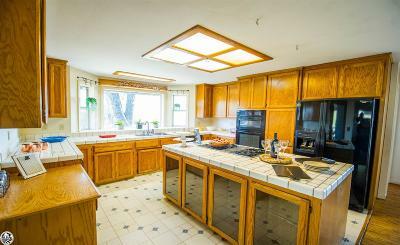 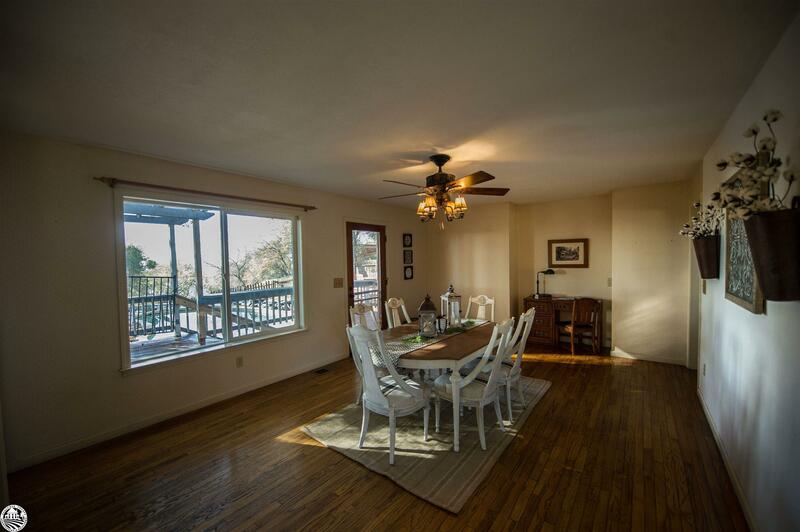 Over sized Dining area with hardwood floors, 2 Spacious Bedrooms & 1 1/2 baths, Inside Laundry. 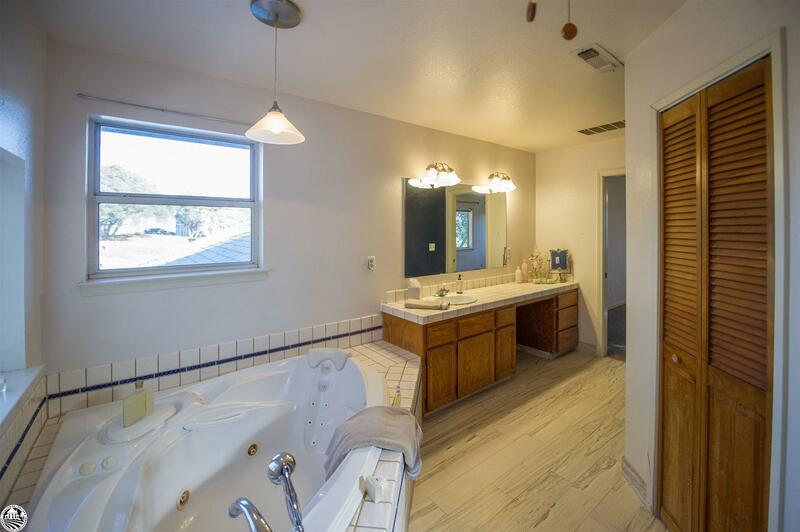 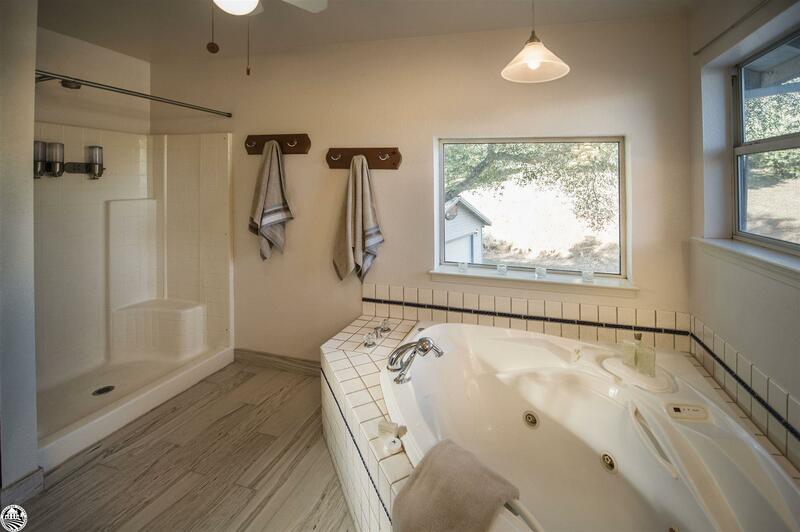 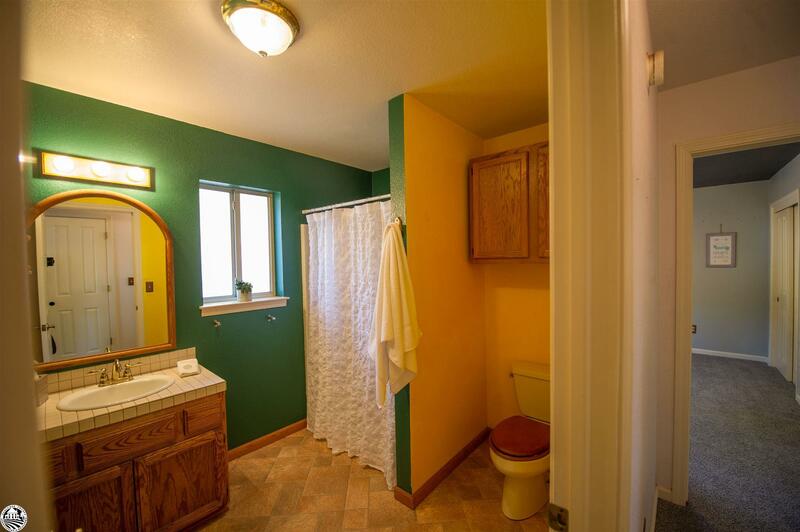 Upstairs is the Grand Master Suite for Privacy with huge walk in closet, Spacious Master Bath with Jetted Tub. 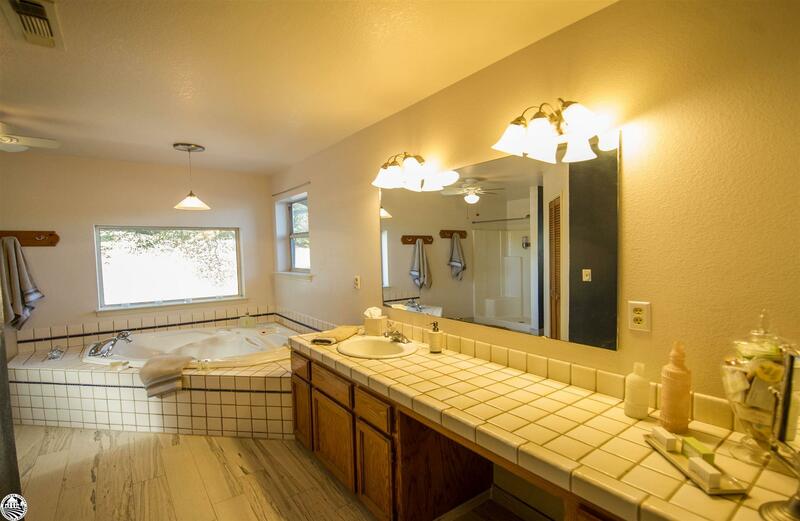 Central Heat & Air, Public Water, Complete the Package. 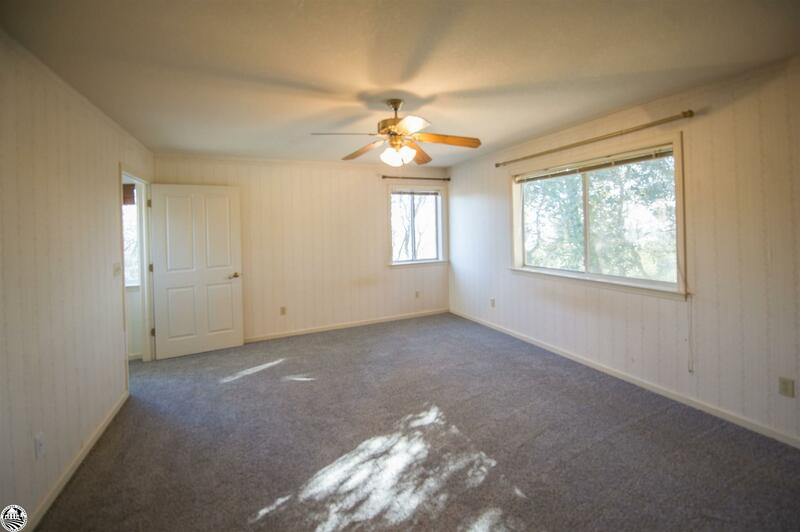 New Carpet just installed & New Roof in 2016. 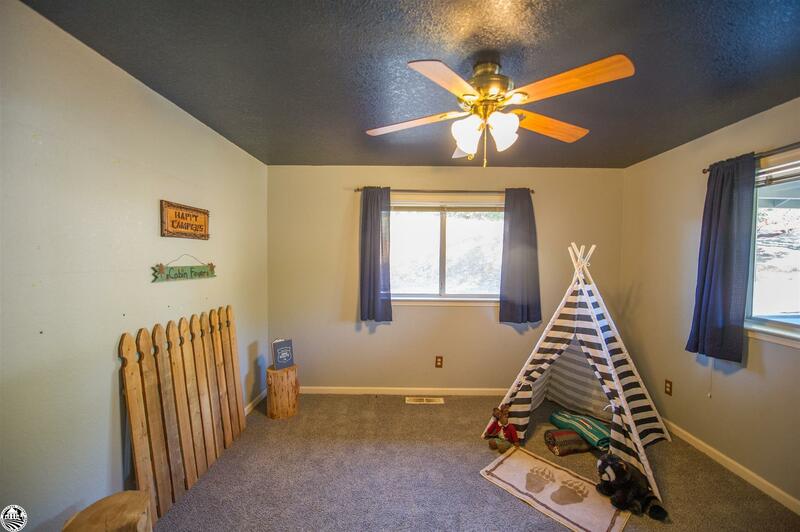 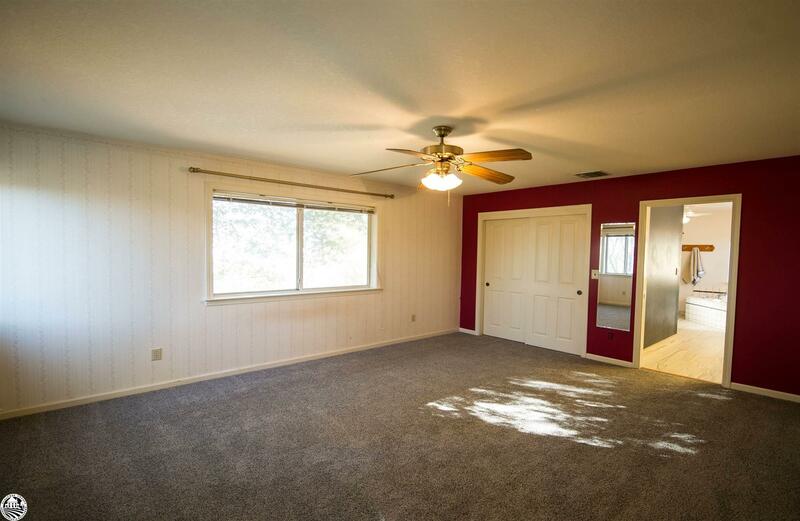 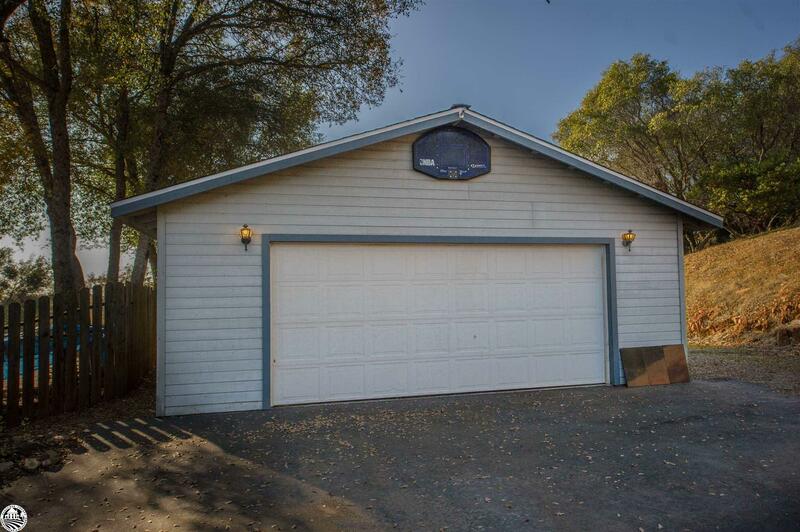 Over sized 24&apos; x 26&apos; Detached Garage, behind is Covered Parking for RV&apos;s. Add some equity by finishing the downstairs area, a 20&apos; x 19&apos; room, wihich already has plumbing, some sheet rock & insulation. 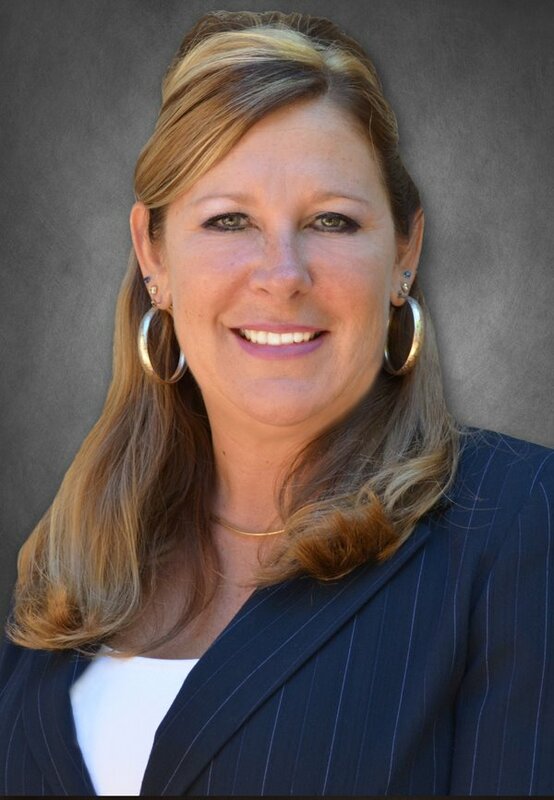 Home is in need of the new buyer&apos;s personal touches for interior paint. 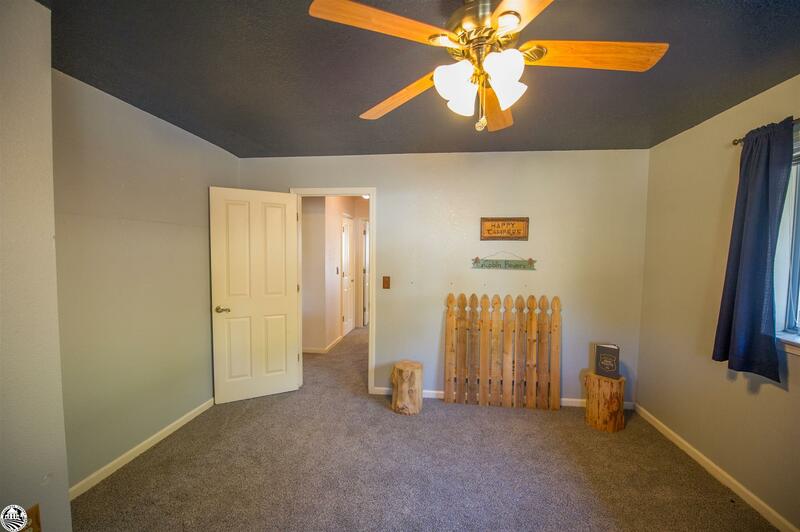 Move right in!